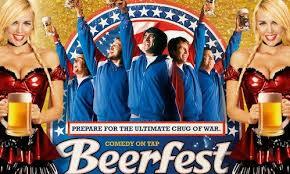 For the 9th year, we will be featuring a “beer featured” movie. This year, we have selected “Beer Fest”, the hilarious comedy about a group of Americans who stumble upon a secret “beer drinking competition:. Join us for the movie, sausage and a stein of lager! After a humiliating false start in Germany’s super-secret beer competition, America’s unlikely team vows to risk life, limb and liver to dominate the ultimate beer championship. 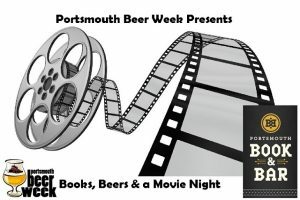 This event is organized in partnership with 2Beerguys.com, Portsmouth Book and Bar, and Jacks Abby Craft Lagers.